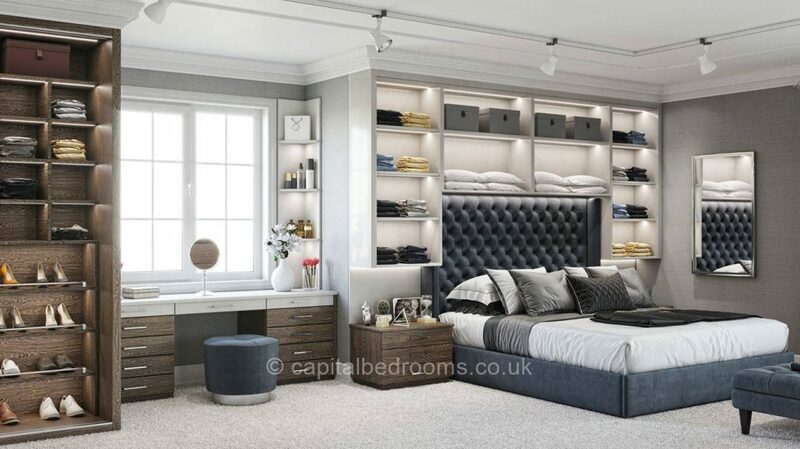 Welcome to the world of Fitted Bedrooms! 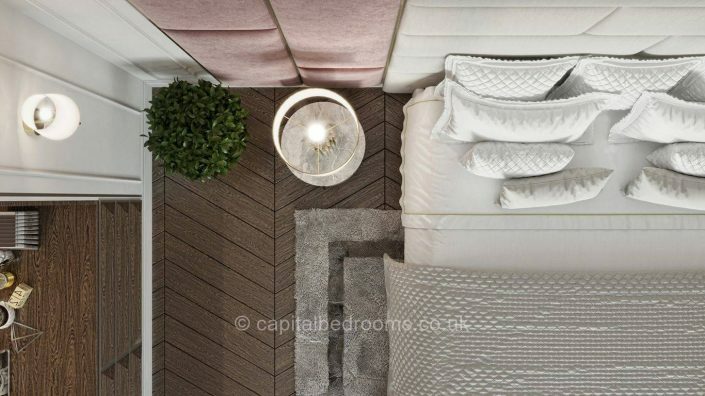 At Capital Bedrooms, we lead the same, 21st century hectic lifestyle as you do, therefore we know how important it is to have a cosy and comfortable bedroom: we also start each and every day in our bedrooms and go back there after long days at work. Because we understand the importance of this home area, we want to help you create the perfect space for you, one that will be both relaxing to stay in and practical, with best storage solutions. 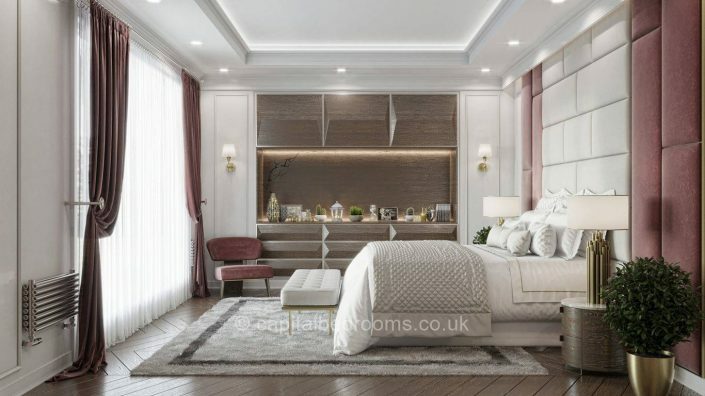 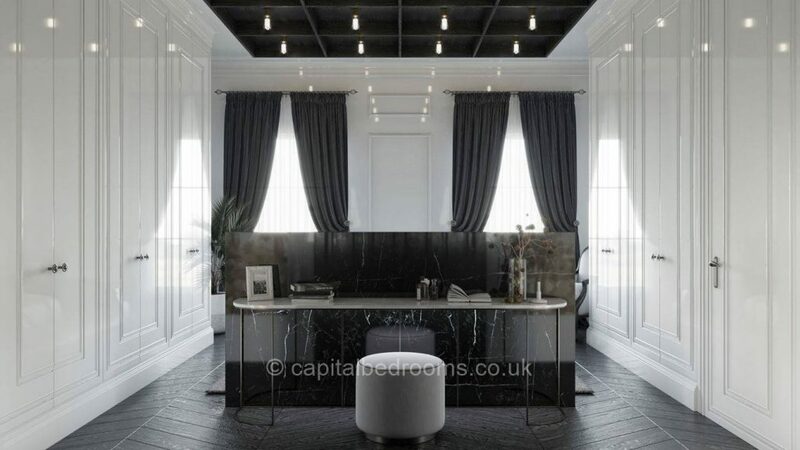 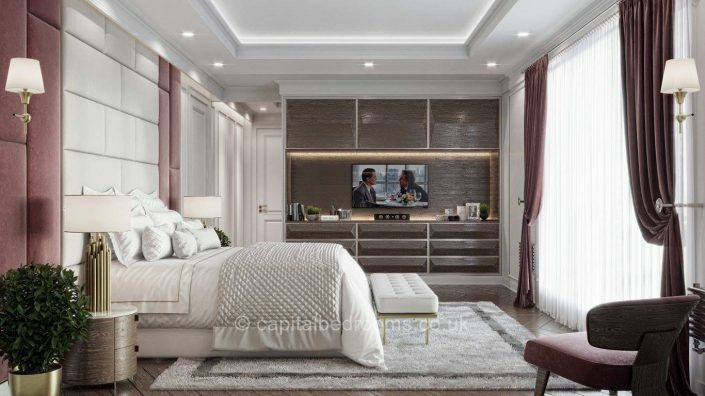 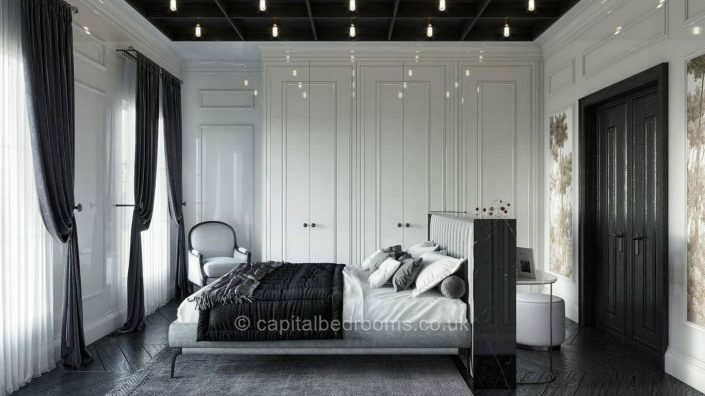 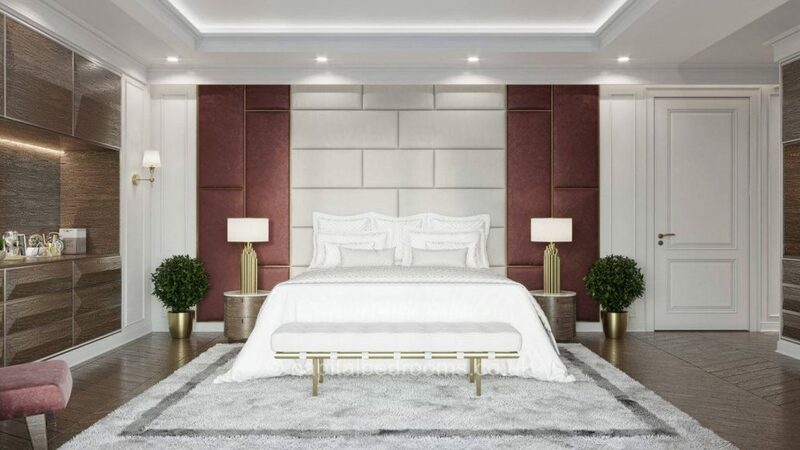 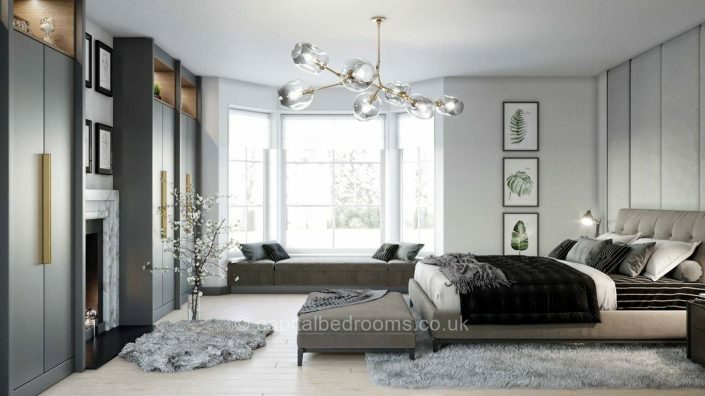 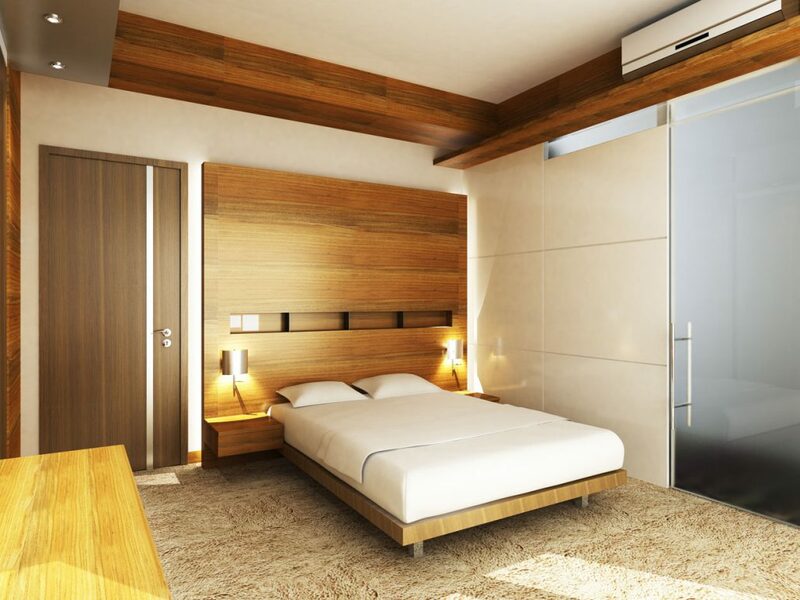 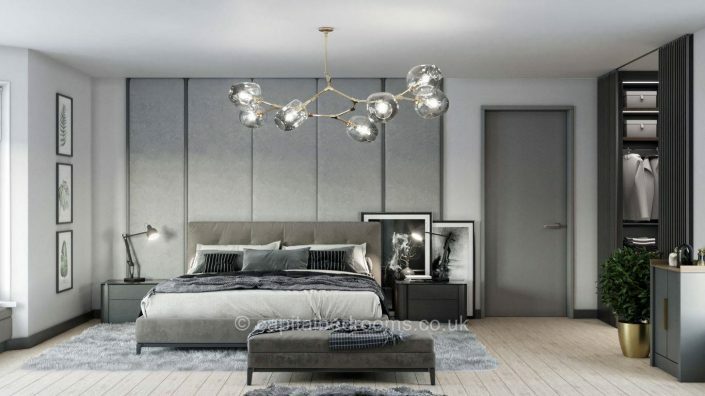 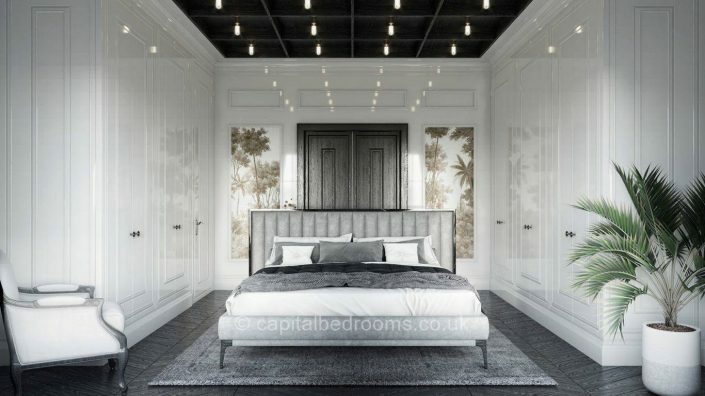 At Capital Bedrooms, our team of professionals will come up with the best ideas for your bedroom and design it according to your requirements. 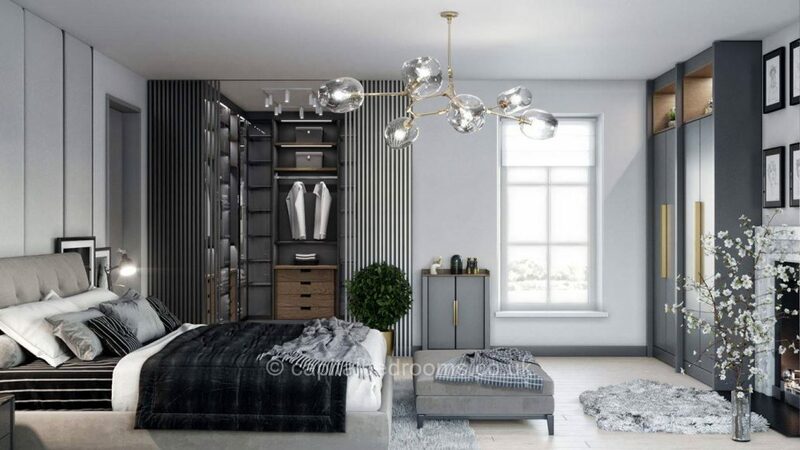 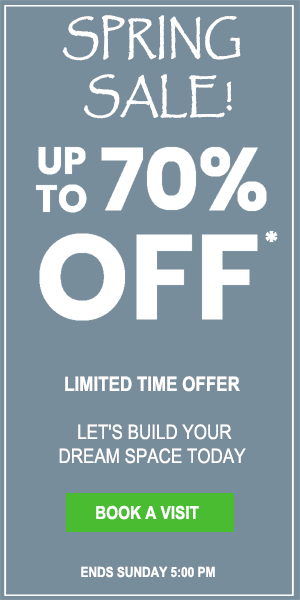 But this is not all: we will help you choose the materials, colours, styles, finishes and all the gadgets you might need to enjoy your fitted wardrobes to the fullest. 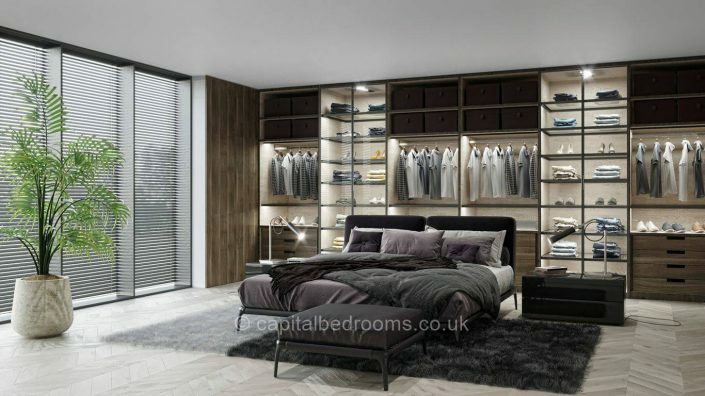 If we have not demonstrated any of the products or designs that you are looking for, please call us for further information about our fitted wardrobes as we are confident that, as long as you explain to us your requirement, we will achieve it for you.